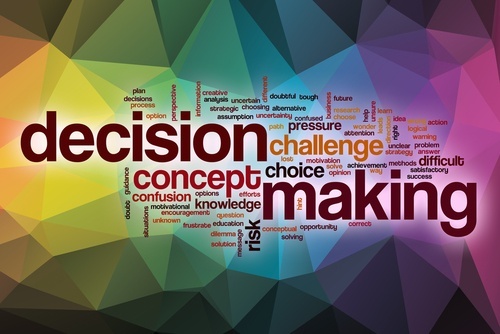 Recently we have been doing a lot of work with companies on trying to get the right metrics for their business. 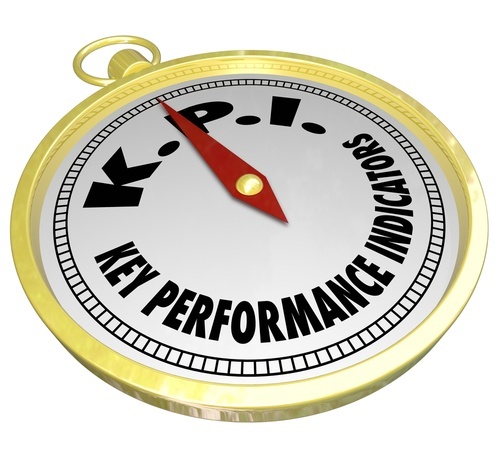 Done well, implementing the right set of metrics or KPIs can be a real game changer in transforming business growth. But it’s not easy to get this right. In one of our publications, Three Steps to More Referrals, we discuss the fact that most clients who receive great service are happy to recommend you – yet industry figures suggest that only 20% actually do. Why is this? Well, the simple answer is that in most cases companies just don’t ask. 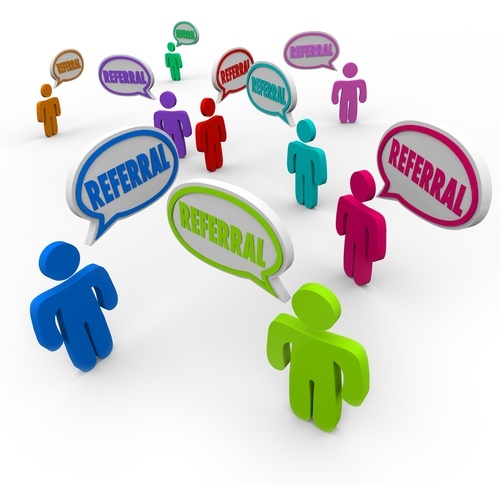 We always ask for referrals. They make good business sense.